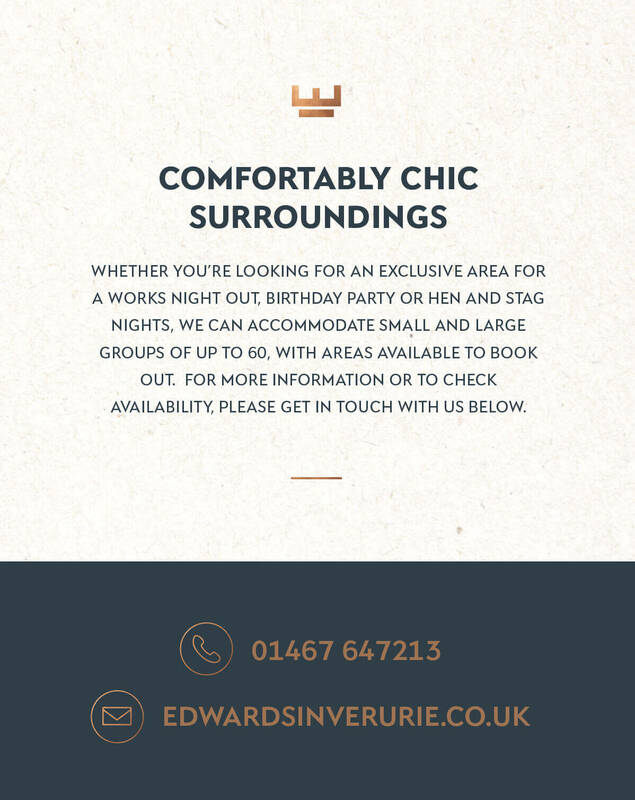 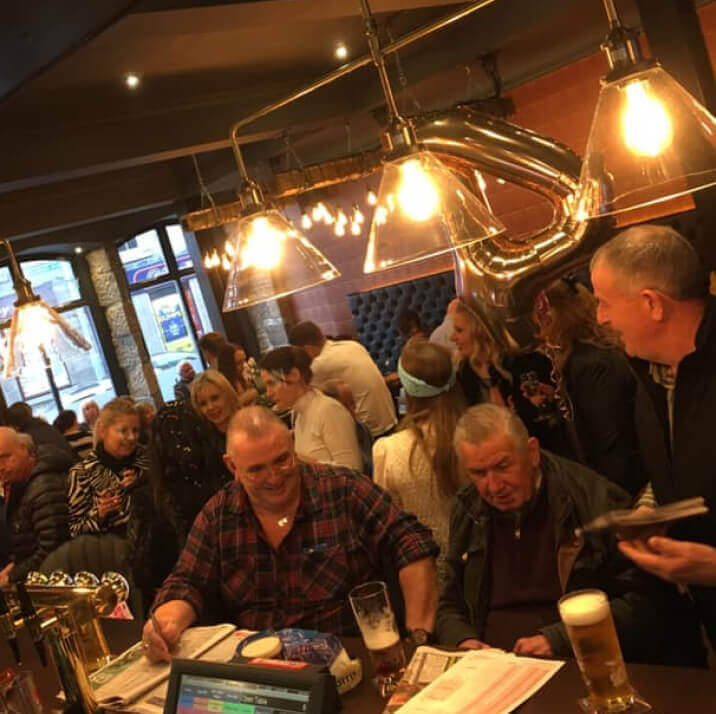 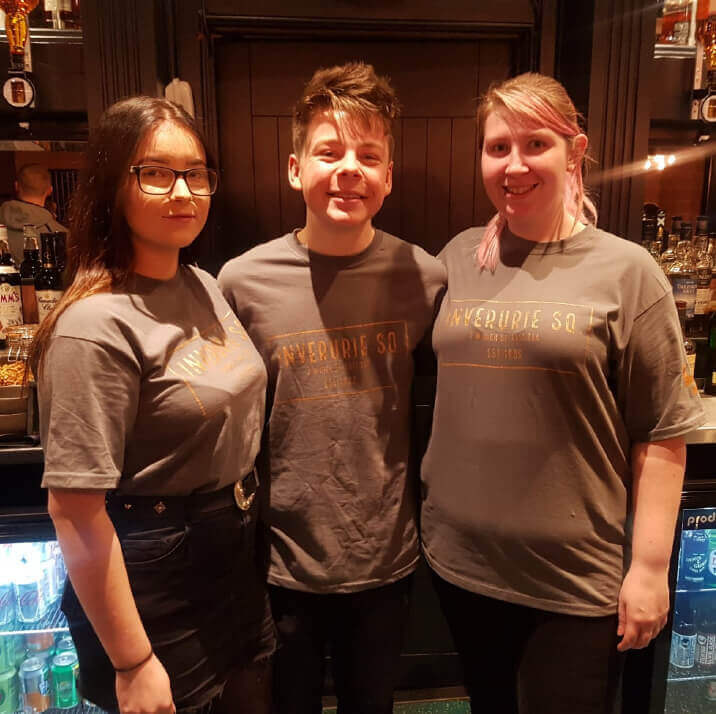 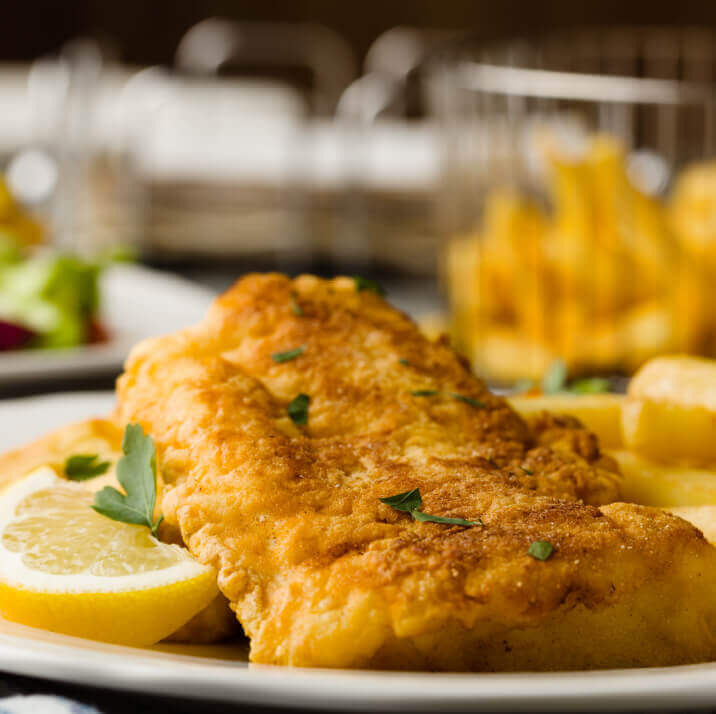 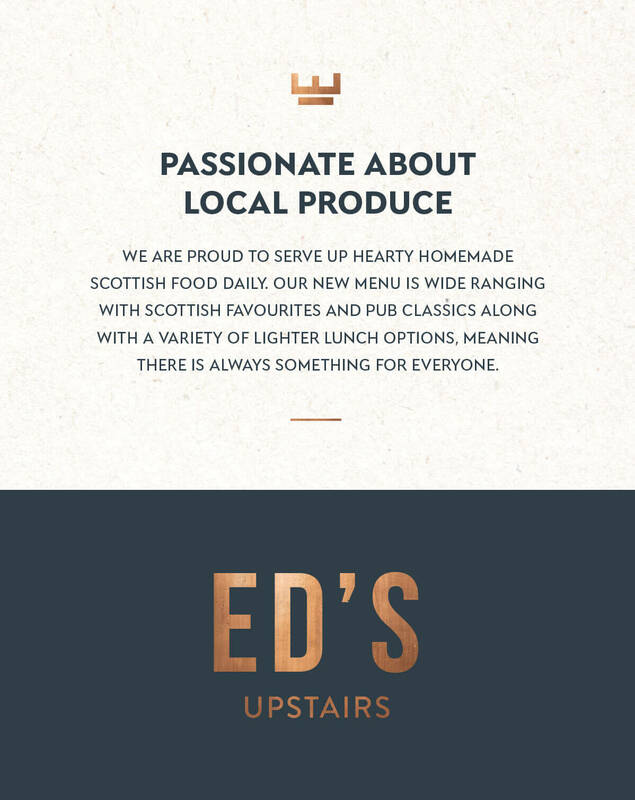 Since 1989, Edwards Bar and Eatery has provided the perfect setting to enjoy the best food and drink in Inverurie town centre. 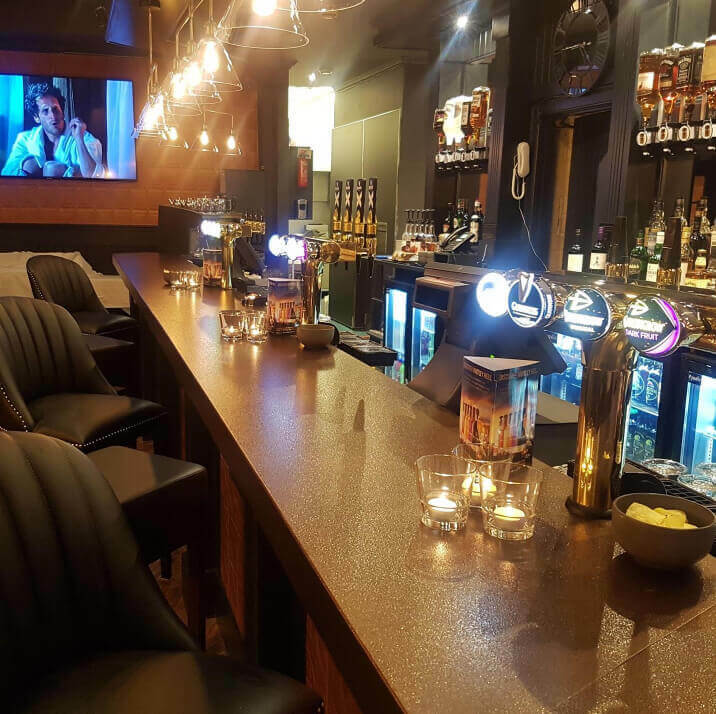 Recently refurbished to the highest standards Edwards offers a wide selection of beer, wine and cocktails together with delicious locally sourced food served daily. 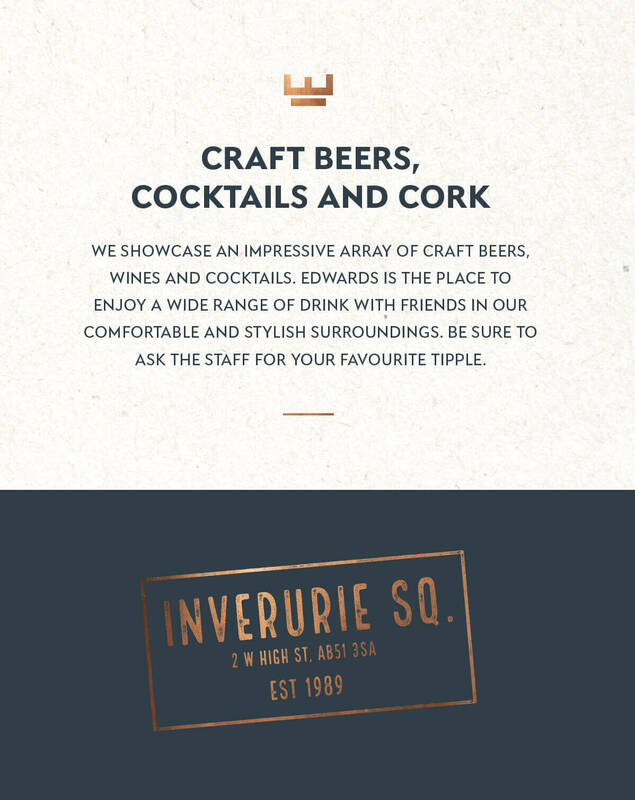 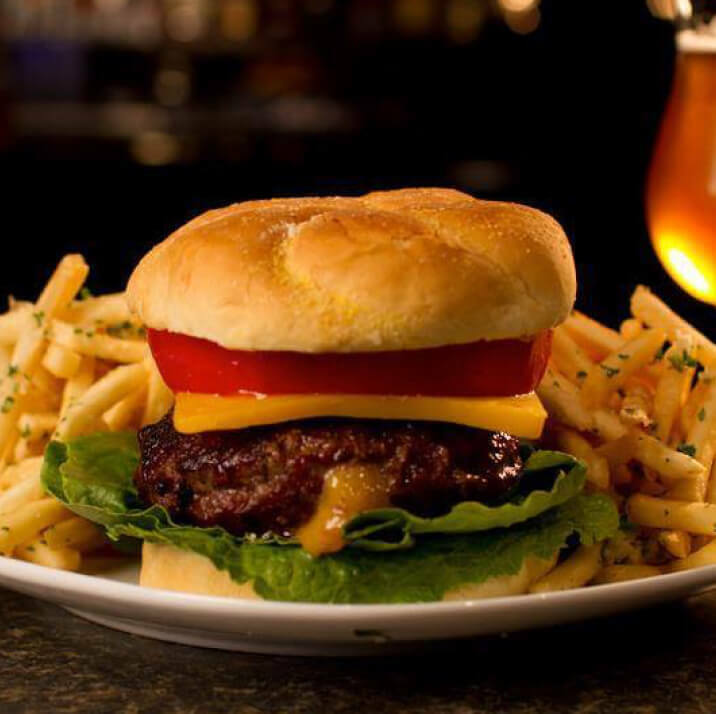 We look forward to seeing you soon for food, drink and a good time!